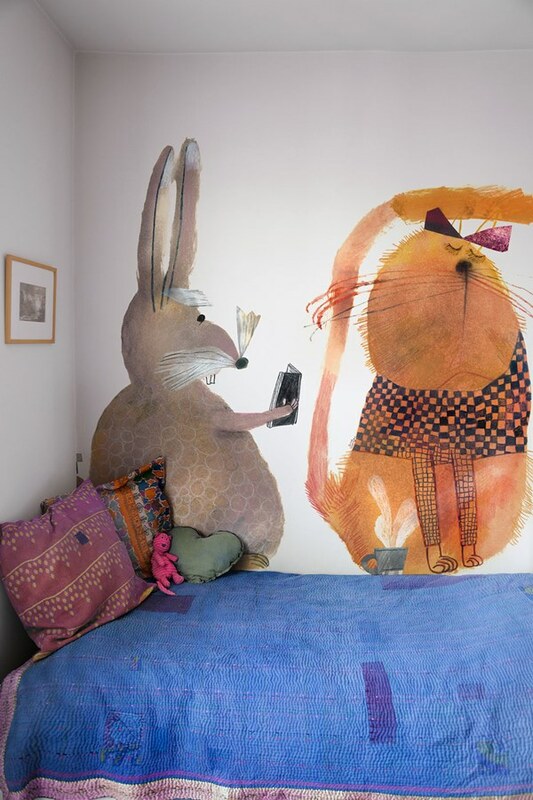 Looking to add a bit of fun and whimsy to your child’ room? 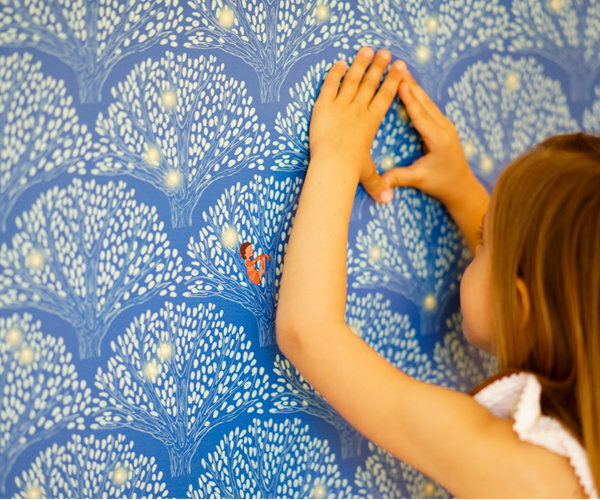 Wallpaper is an easy way to transform and brighten up a kid’s room (or any room in your home). 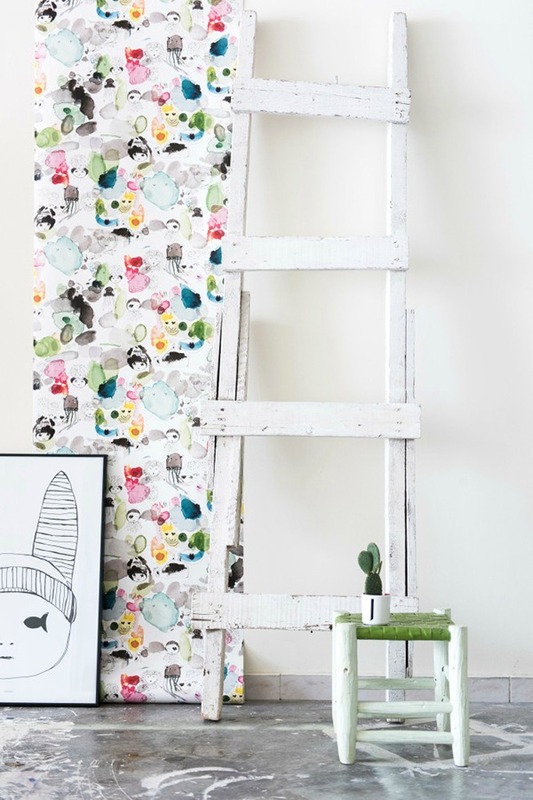 There is now a huge variety of wallpapers that will create a charming world in the child’s bedroom and give it more vitality and comfort in a few minutes without being too costly. 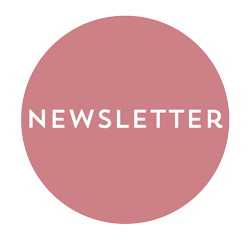 Animals and vegetal prints, subtle wallpapers, vintage patterns —the options are endless. 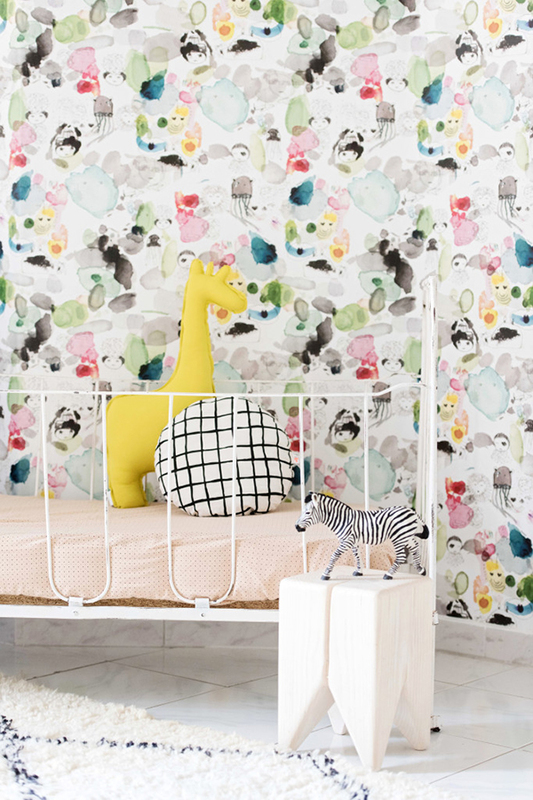 There is now a huge variety of wallpapers that will create a charming world in the child’s bedroom and give it more vitality and comfort in a few minutes without being too costly. 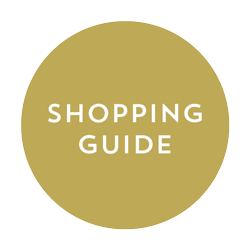 Animals and vegetal prints, subtle wallpapers, vintage patterns —the options are endless. 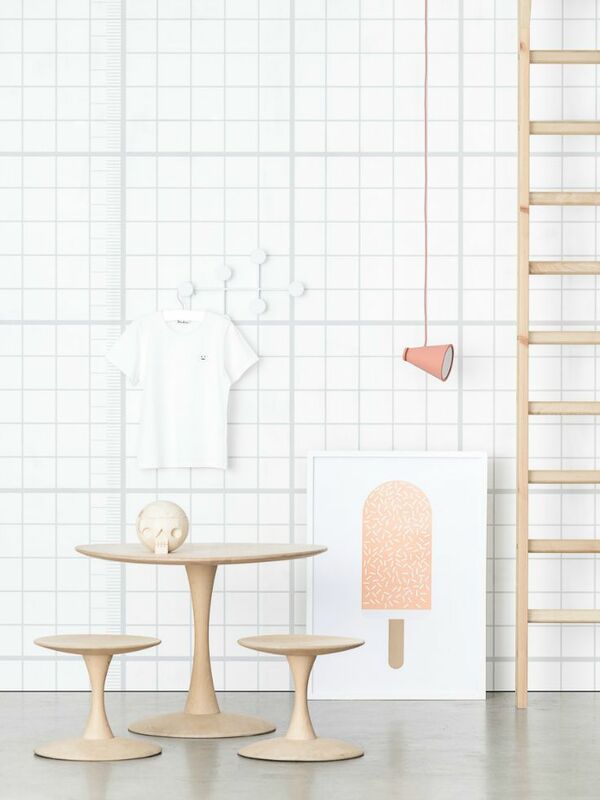 Today we bring you some of the cutest wallpapers we’ve ever seen: ‘One Fun Day’ from Jimmy Cricket, and the collaboration between Bien Fait and Beatrice Alemagna. 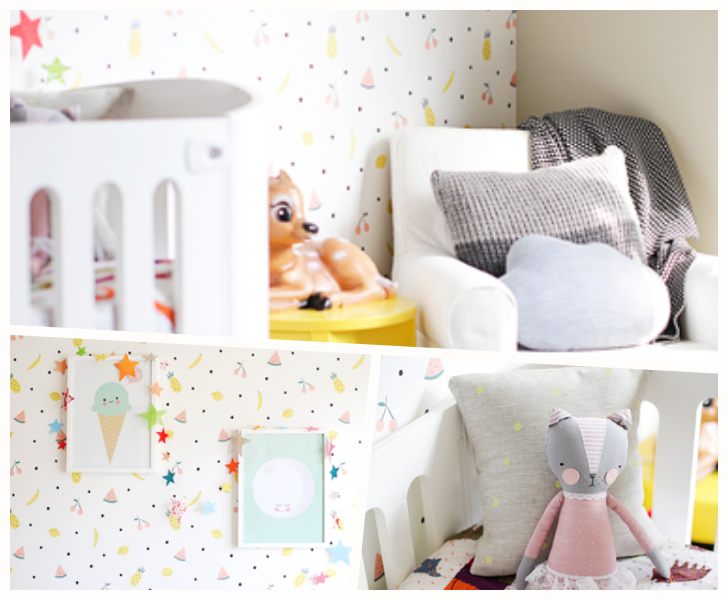 Choose a wall, hang one of these wallpapers and add instantly a touch of magic to your little one’s room. 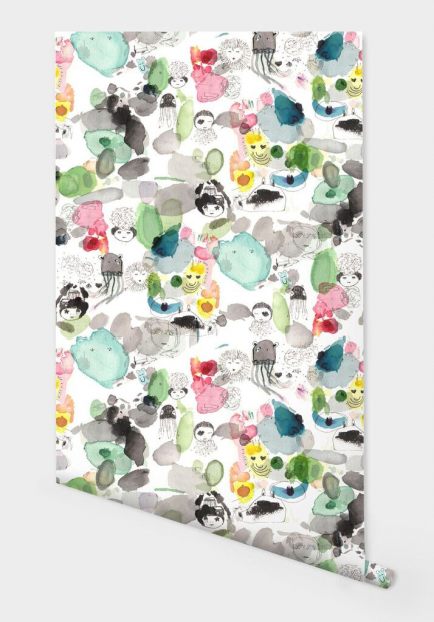 ‘One Fun Day’ wallpaper is a colourful design by Emma Labattaglia from Pax and Hart and printed in Australia by Jimmy Cricket. It was created from a page in Emma’s sketch book. It contains some of her thoughts, little sketches and a paint palette. 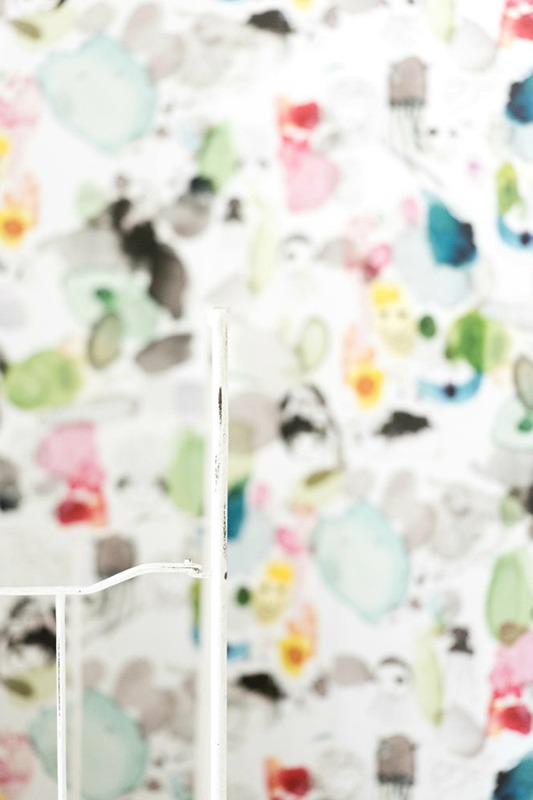 The result is a delicate, creative and joyful wallpaper suitable for every kind of room, for both boy and girl interiors, nurseries and playrooms. The wallpaper is printed on non-woven paper and is coated for both quality and practicality. The coating allows the wallpaper to be wiped over kept looking clean and lovely. 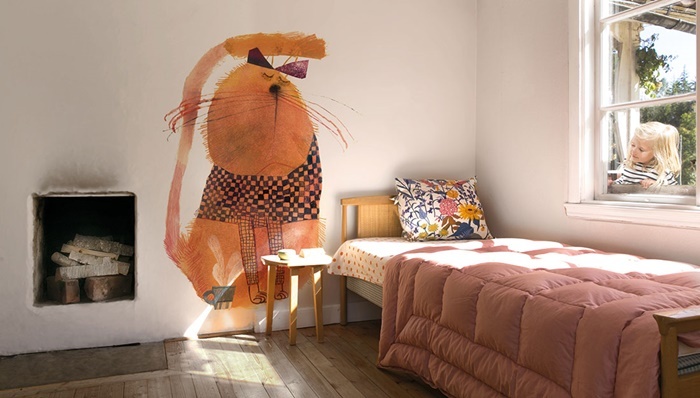 One of our favourite wallpaper brands, Bien Fait, and the great illustrator Beatrice Alemagna have joined forces and create a new line of kids wallpapers. 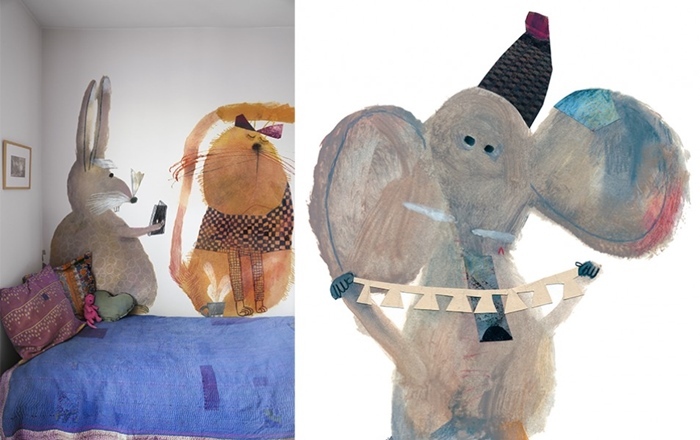 You will find a naïf and fun bestiary (the Lapin, the Chat and the Elephant) sold by the strip, ready-to-hang. 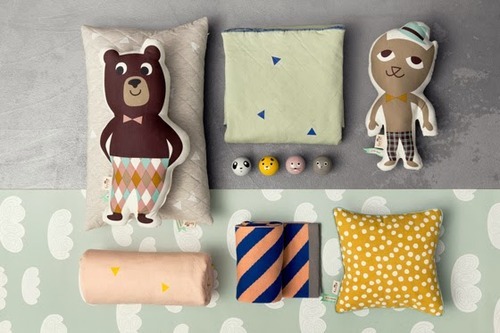 These sweet child-like animals, separately or as a gang, are perfect for enlivening any kid’s wall (bedrooms, nurseries, playrooms, corridors). Your kids will love these characters because they will remind those stories we read them at night. And, good news, these non-woven wallpapers are made to last. They are tear-resistant, sunlight-resistant and anti-ageing (no yellowing). 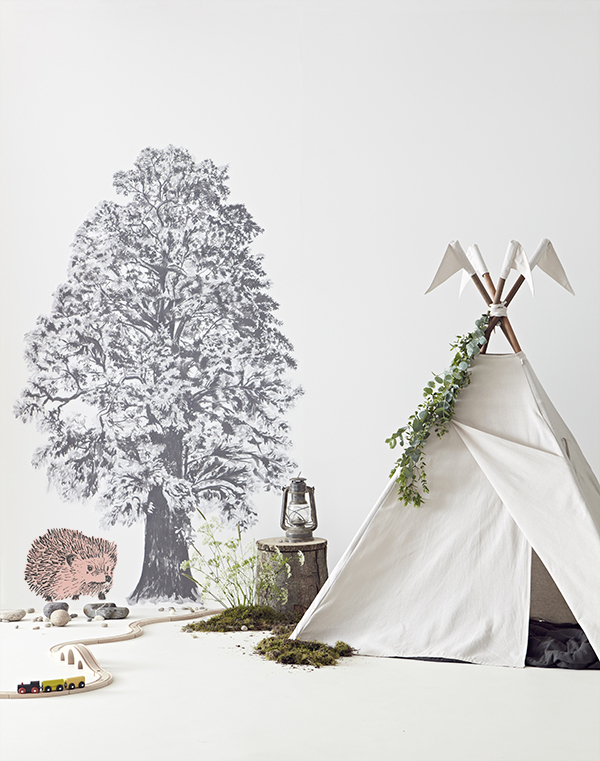 There is a huge choice in wallpapers for babies, boys and girls bedrooms. 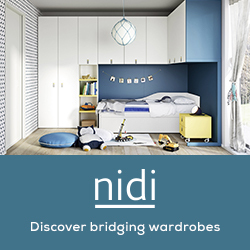 Have a look at our archives and you’ll find lots of inspiration for your kid’s room.